It’s a bird! It’s a plane! No, it’s…a moss-covered angel descending onto the San Diego Museum of Art! Intrigued? That’s just one of the stunning sights that visitors to the museum’s annual Art Alive exhibition will see. 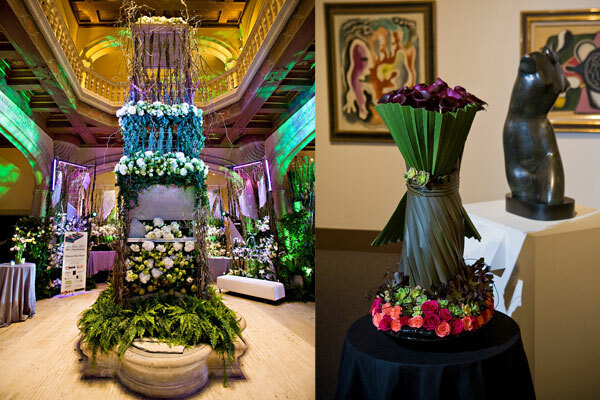 This three-day floral festival enlists local designers to create arrangements inspired by the master works in the museum’s permanent collection, but that’s not all. 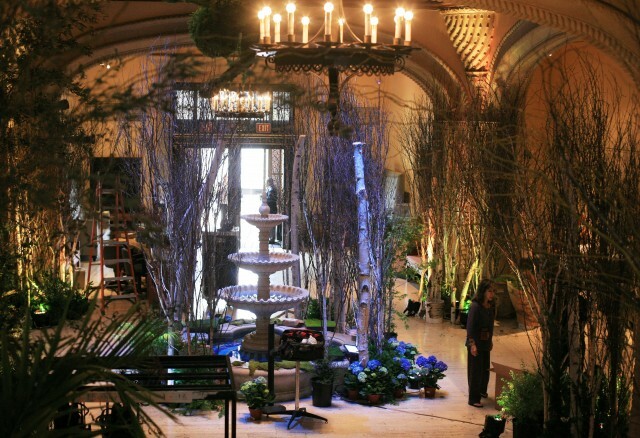 Each year, one special designer is selected to transform the museum’s atrium into a wonderland of sights and smells. This year, San Diego is honored to have Bella Meyer, granddaughter of artist Marc Chagall and founder and creative director for FleursBella Beautifiers in New York City, designing the centerpiece of Art Alive. Working around the clock, Bella and her crew began installing the massive floral structures on Sunday. 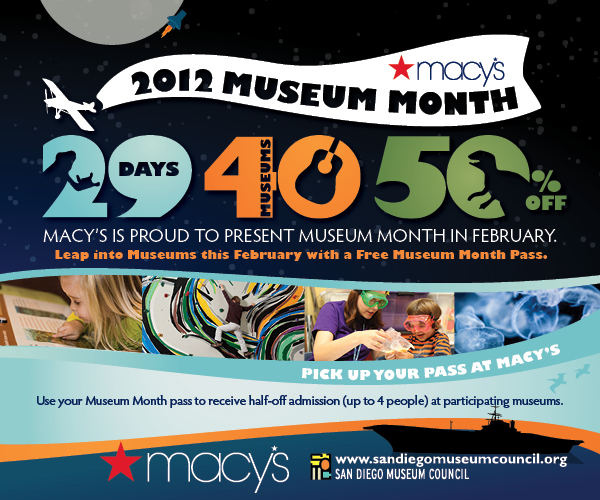 By Friday morning, the museum’s atrium will have been transformed into a magical forest of greens, blues and whites. Bella explains that San Diego, Balboa Park and the museum’s architecture were the inspiration for this year’s atrium creation. Designers work furiously to install the floral arrangements. 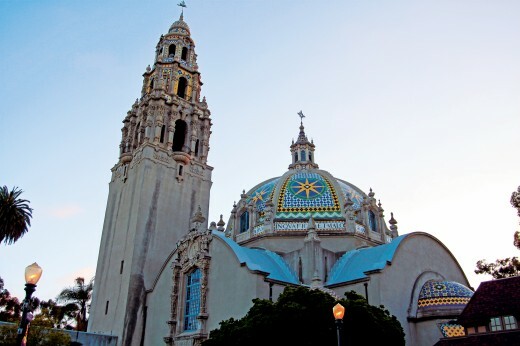 Upon first visiting San Diego a year ago, Bella was struck by the melting pot of cultures she experienced in San Diego and Balboa Park, particularly the Mexican culture mixed with Nordic and Spanish influences. Bella interprets these influences into the plant life, mixing Nordic birch and Spanish moss with native San Diego fauna to create her masterpiece. Bella Meyer’s floral wonderland begins to take shape. What will the finished result look like? 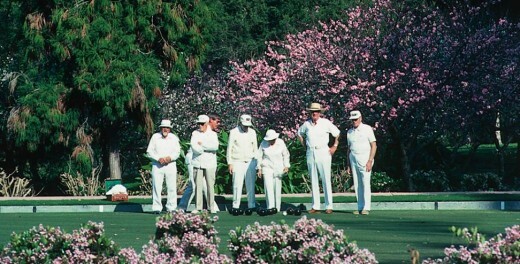 “Balboa Park is like a fantasy land,” notes Bella. 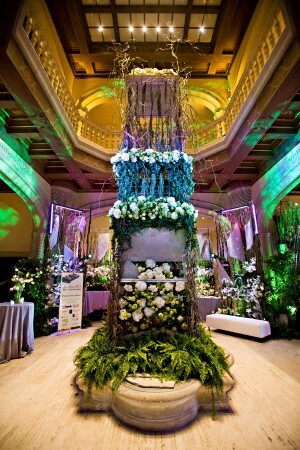 “I want to create a world where anything becomes possible.” In the fantasy world that Bella will create, guests will wander through an enchanted forest on the ground floor before ascending to a heavenly space above filled with fragrant white flowers, where a 12-ft moss angel descends into the atrium below. 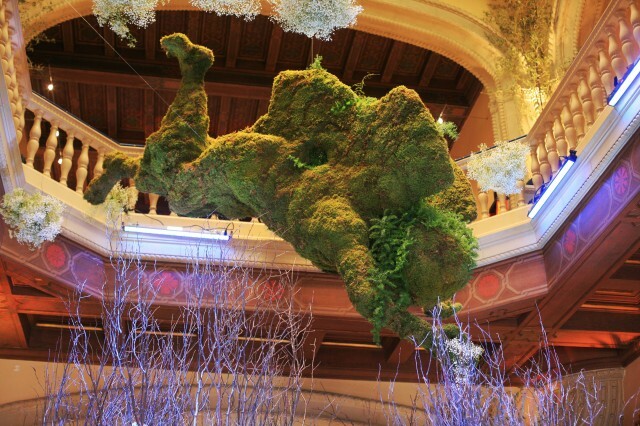 Another creation that Bella calls the “Moss Muse” will greet visitors outside of the museum, beckoning them inside to explore the floral arrangements as well as the Spanish masters on view. And Bella’s creations aren’t the only unbelievable floral artworks you’ll see – one of this year’s designers has interpreted a bronze sculpture entirely in broccoli. If all this sounds unbelievable, that’s understandable – Art Alive truly has to been seen to be believed. Don’t miss your chance to see this annual extravaganza before it disappears! Take a piece of Art Alive home with you! Some of the items for sale at the San Diego Museum of Art’s Art Alive pop-up shop. 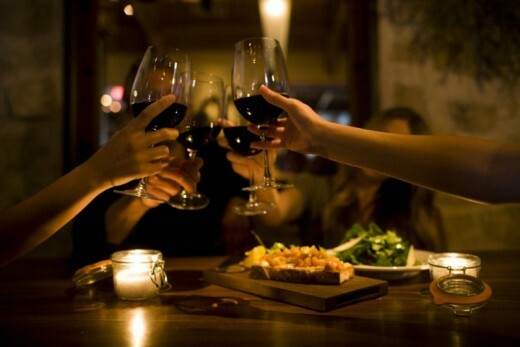 Sip champagne, dine on treats from San Diego’s top restaurants, and dance the night away at the grand Opening Celebration, on Friday, April 26, 7–11 p.m. Enjoy a hip sip and party into the wee hours with Flowers After Hours, on Friday, April 26, 9:30 PM to 1:00 AM. Shop for unique items at a discount during a special Museum Store Jewelry Trunk Show on April 27 and 28, 9:00 AM to 8:00 PM. Families can try their hands at the “Garden of Activities,” featuring arts and crafts for children and families to do together, on April 27 and 28, 12:00 to 4:00 PM. 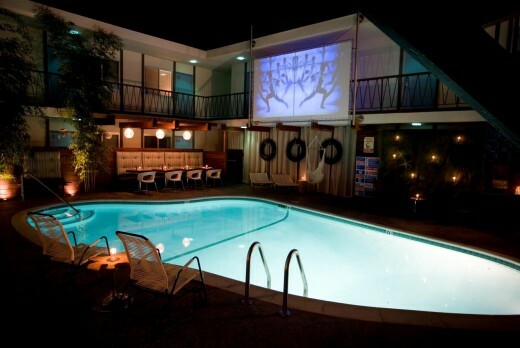 Enjoy a screening of the “Floral Feature Film,” the cult classic Little Shop of Horrors. 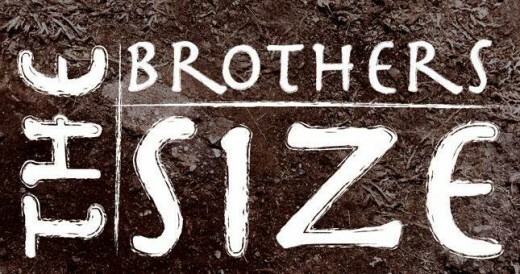 The special screening includes a pre-film lecture by local film critic Beth Accomando, plus a box of sweet or savory snacks and your choice of beverages on April 27, 6:00 to 10:00 PM. Giesberger. 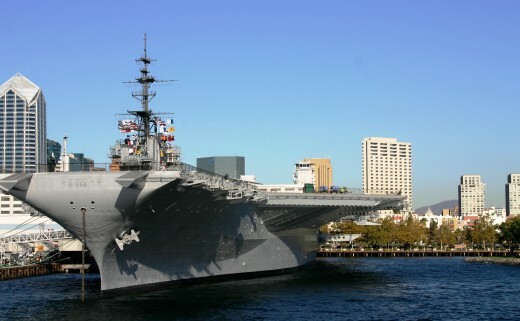 Art © 2012 Artists Rights Society (ARS), New York / VG Bild-Kunst, Bonn. The 2012-2013 season of Art of Elan, a unique chamber music concert series held at the San Diego Museum of Art (SDMA), presents In Your Dreams, a quirky, musical journey through the subconscious realm. 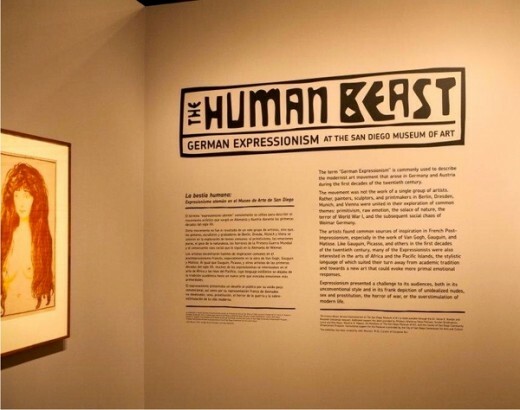 The programming draws from and beautifully compliments the Expressionist sentiments highlighted in SDMA’s current art exhibit, The Human Beast: German Expressionism, showing now through November 11, 2012. On the whole, In Your Dreams seeks to portray the Expressionist’s acute self-consciousness about the limits of facts and objects, and thus the rejection of reason as a means to truth. The music chosen for the season taps into a haunting, terrifying, sensuous and whimsical dreamscape through the likes of Tan Dun’s “Ghost Opera,” David Bruce’s spirited work, “Steampunk,” and an exploration of the traditional and contemporary sounds of India. Now in its 6th season, Art of Élan continues to bring inventive and palatable programming to the chamber music scene. 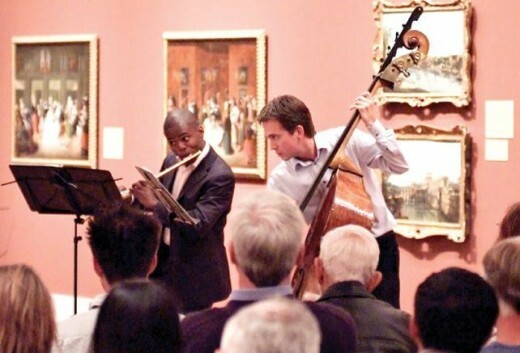 Set in the intimate Hibben Gallery at SDMA, the audience is invited to stroll through other galleries of the museum, such as The Human Beast, both before and after concerts in order to expand the concerts programming beyond the musical medium to include a visual story as well. 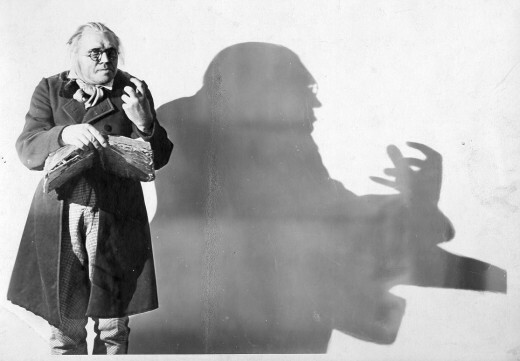 Beware the menacing Dr. Caligari. 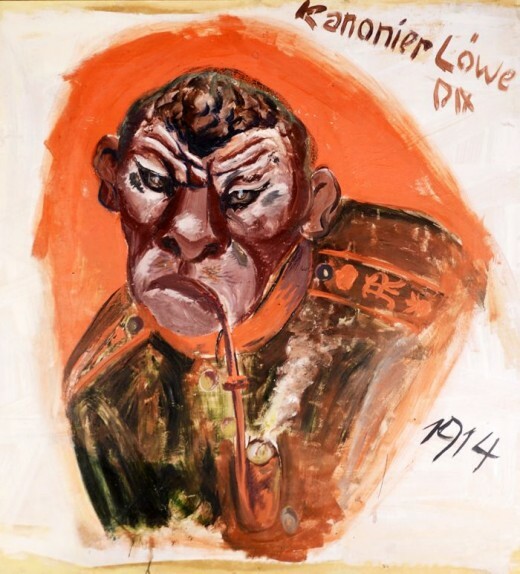 The Human Beast highlights the recent bequest of 48 German Expressionist paintings, drawings and prints dedicated to the modernist movement developed in Germany and Austria during the first decades of the 20th century. Three of the most significant Expressionist films, The Cabinet of Dr. Caligari (1920), Nosferatu (1922), and M (1931), will also be playing throughout the run of the exhibit. 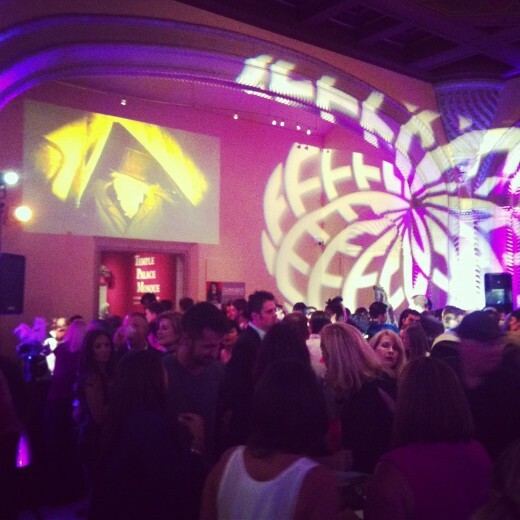 From an Avocado Festival to Art Alive at the San Diego Museum of Art, I love weekends in San Diego! What will you be doing? From April 12-15, the San Diego Museum of Art blossoms during Art Alive 2012, an enchanting spring exhibition. Transforming the museum into a colorful display of art and flowers, more than 100 floral designers take inspiration from the museum’s renowned art collection and create floral renditions of famous paintings and sculptures. 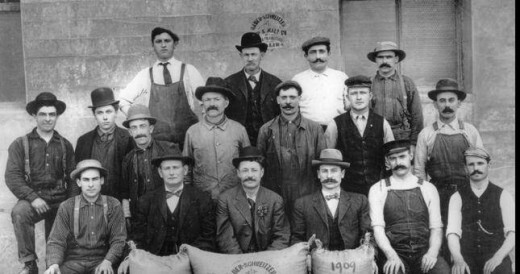 The city of Fallbrook celebrates its designation as “the avocado capital of the world” during the Annual Fallbrook Avocado Festival on April 15. 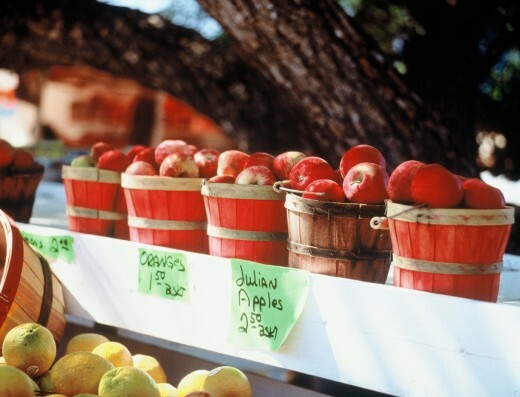 Highlights include arts and crafts, games and creative foods featuring the delicious, green fruit. 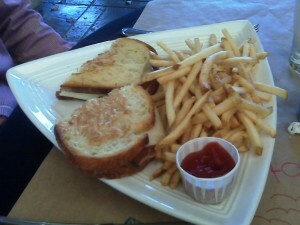 On April 14, visitors can sip and nosh their way through the charming mountain town of Julian. 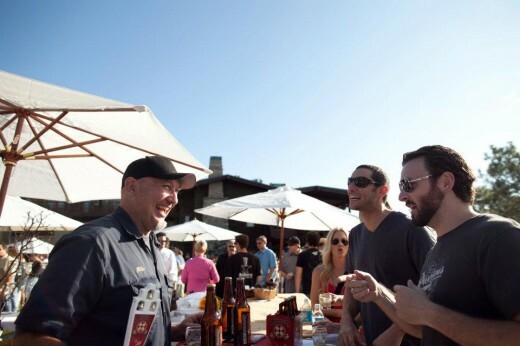 Cost is $20 per person and during the afternoon of the event, participants simply pick up a map of participating restaurants and show their colored wristband to receive tasty samples of local fare. 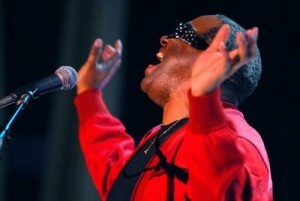 Ray Charles was truly one of the legendary voices in American music. Ellis Hall, a former protégé of Ray Charles, pays tribute to the master with hits such as “I Can’t Stop Loving You,” “This Little Girl of Mine,” “Hit the Road Jack” and perhaps his most popular, “Georgia On My Mind.” Principal Pops Conductor Marvin Hamlisch leads this rocking, singing, soaring homage to a true American original on April 13 and 14 at 8:00 pm. On April 15, 1912, Titanic, the world’s largest ship of its time, sank after colliding with an iceberg, claiming more than 1,500 lives and shaking the world’s confidence in the infallibility of modern technology. 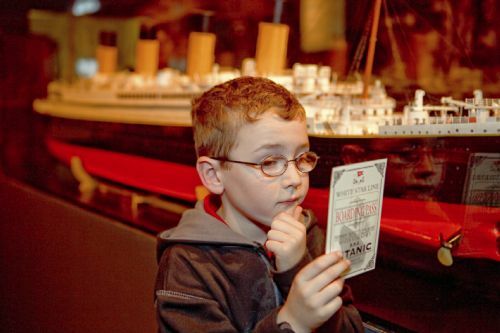 One hundred years later, Titanic: The Artifact Exhibition, which showcases 200 artifacts retrieved from the wreck site of Titanic, has arrived at theNAT. 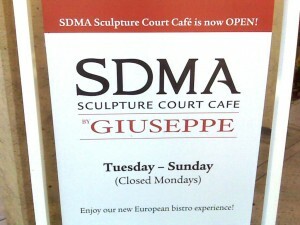 Today, a friend and I checked out the SDMA Sculpture Court Café by Giuseppe, a new European-style café that recently opened adjacent to the San Diego Museum of Art in Balboa Park. 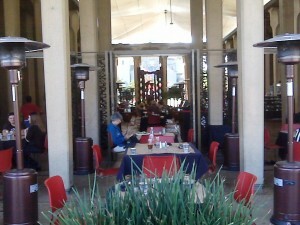 The café is open for breakfast and lunch and features a delicious menu of omelets, pancakes, pizzas, salads, sandwiches, soups and sweets all made using organic produce and local ingredients. 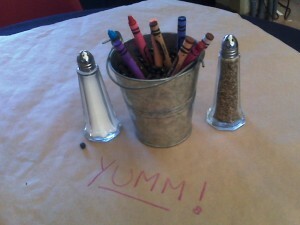 Click here to preview the menu. 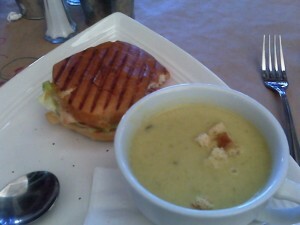 If I had to describe the food in one word it would be, “YUUMMMMM!” I had the ½ Sandwich and Soup of the Day, which turned out to be so delicious and surprisingly filling.